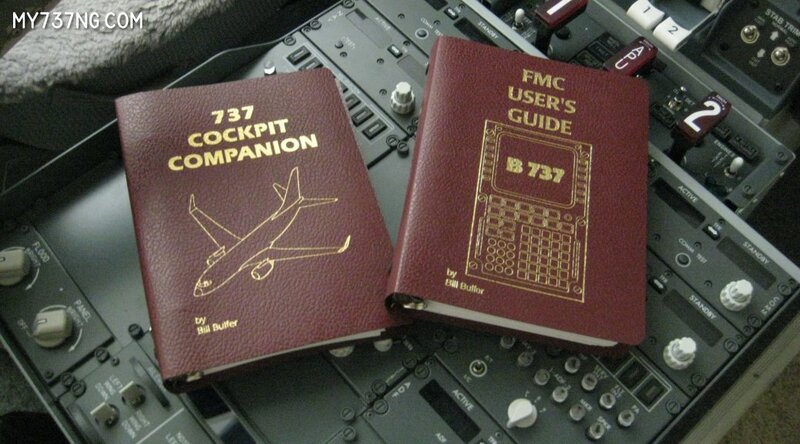 I consider the Bill Bulfer books an indispensable resource when building and flying a home simulator. I thought so highly of them, I wanted to share my experience with my visitors! Click the button above for the full article! 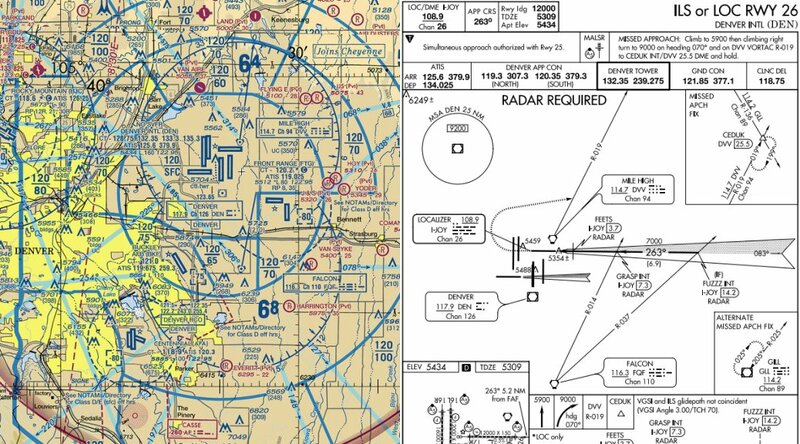 Aeronautical charts are an important part of flying, real or simulated. However, there are many options out there, some free and some for money. There was so much information, I wrote up an article detailing what I found.